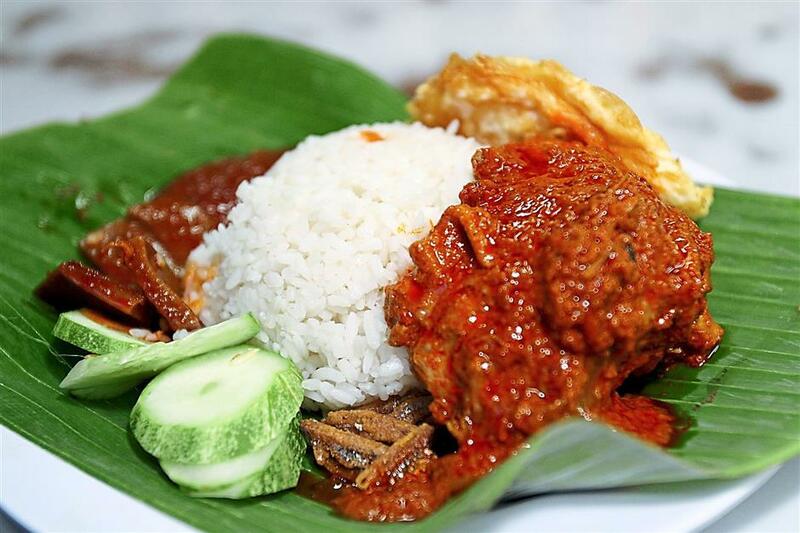 What’s not to love about nasi lemak? 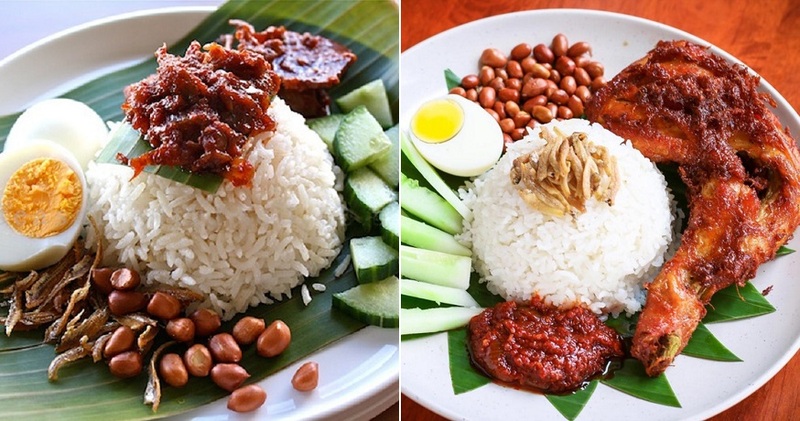 It’s safe to say that almost every Malaysian loves eating nasi lemak. 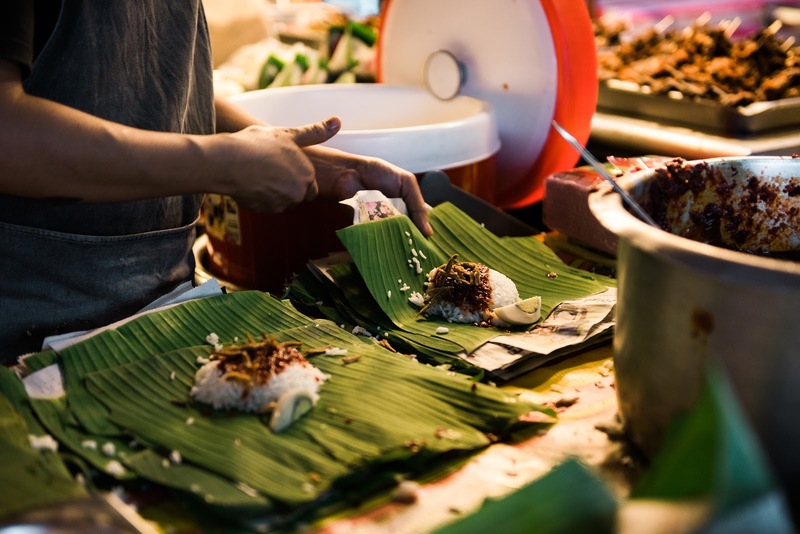 This meal that has become a staple in Malaysian cuisine has not only captured the hearts of many locals, but many foreigners who come to visit as well. 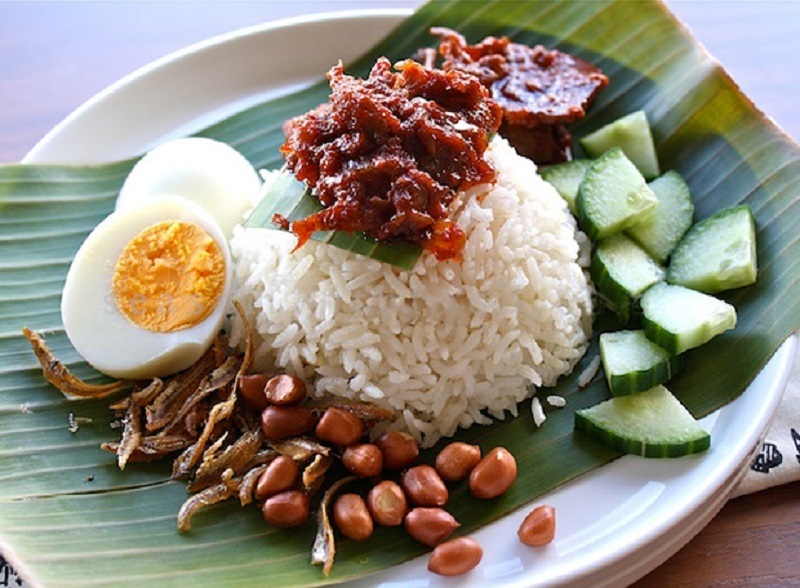 This delicacy consists of freshly cooked rice and is often accompanied by a healthy serving of sambal, nuts, anchovies and hard-boiled eggs. If that doesn’t sound like the perfect breakfast, I don’t know what is! So, if you are as big as a nasi lemak fan as I am, then I have great news for you. 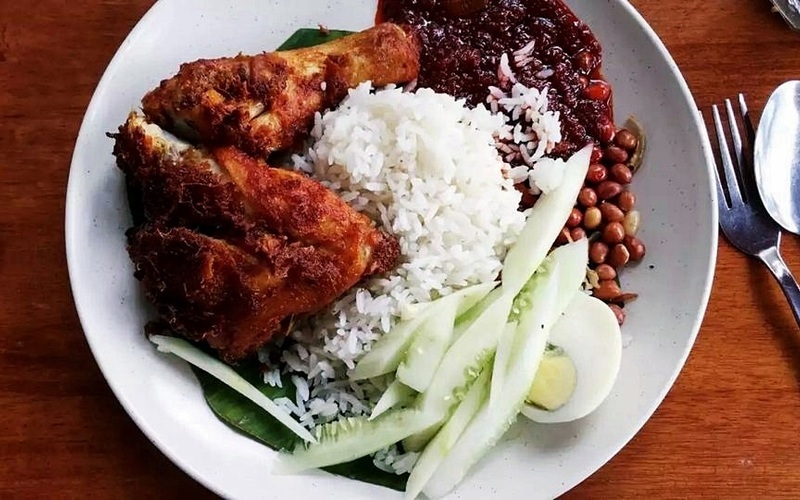 According to world-renowned food website, Taste Atlas, nasi lemak was recently voted as one of the top 100 most popular traditional dishes in the entire world. Yes lah! 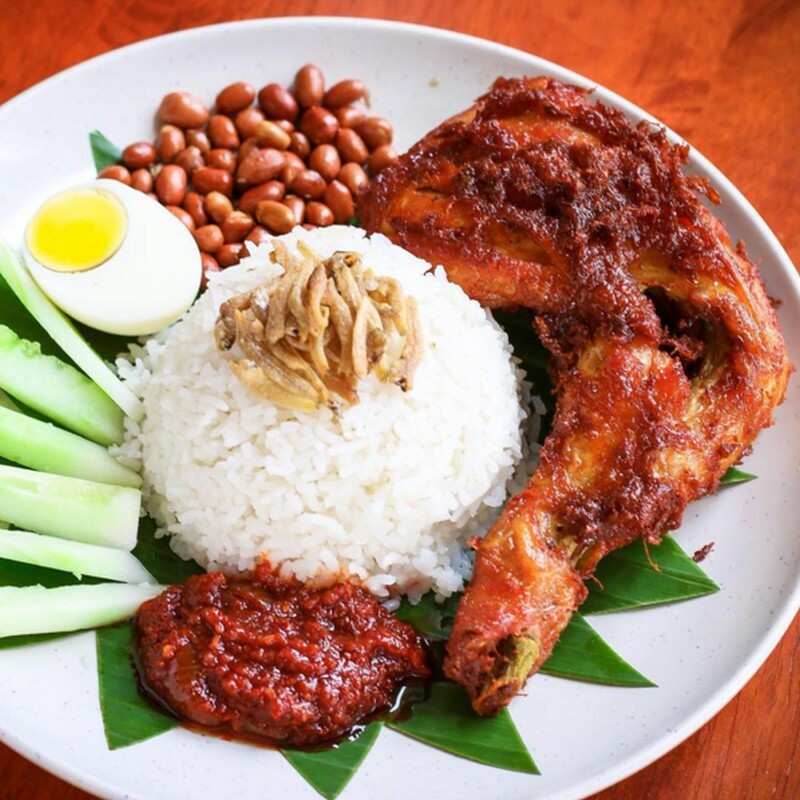 About time nasi lemak gets its recognition! 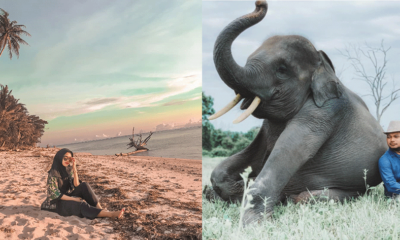 According to Star2, Taste Atlas is an online world food atlas dedicated to preserving knowledge about traditional meals for travellers who love authenticity. 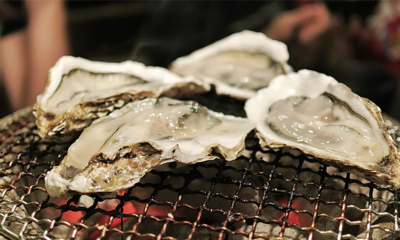 The site was launched late last year (2018) and it already contains over 10,000 traditional cuisines that have been recommended by local food experts. Besides nasi lemak, the other 99 delicacies were just as popular and has definitely earned its place in the list. Some of these food include sushi from Japan, pho from Vietnam, bibimbap from South Korea and tandoori chicken from India. 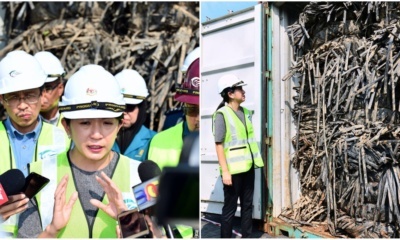 Char kway teow and Hainanese chicken rice managed to be included in the list as well but unfortunately, both of them were credited to Singapore instead. 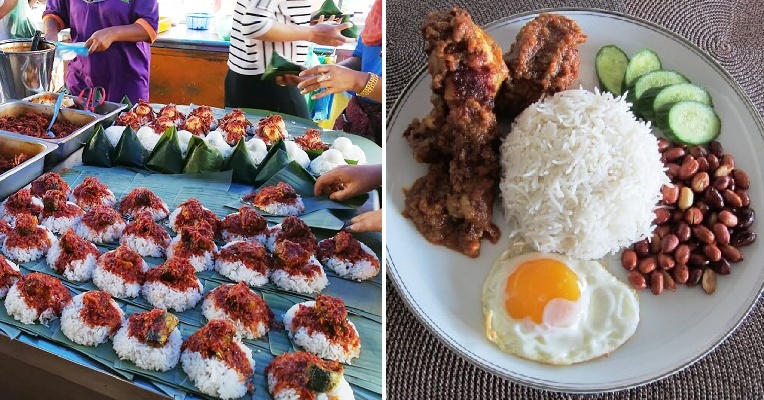 Is this list starting to make you hungry and crave for nasi lemak right now? 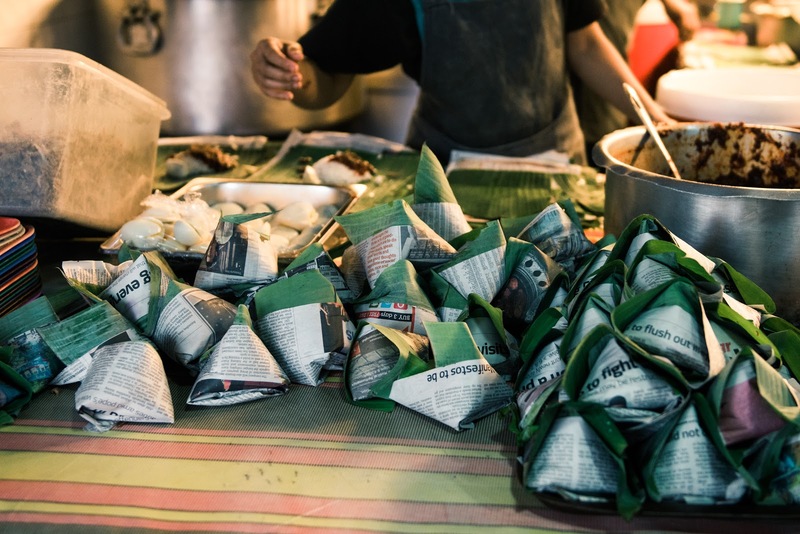 Luckily for you, Taste Atlas has also shared a list of the top 12 places in Malaysia you can go to if you need to get your nasi lemak fix. 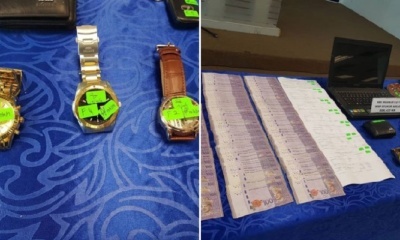 In the list, some of the prominent restaurants that were included are Nasi Lemak Bumbung, Village Park Restaurant, Ali, Muthu & Ah Hock and also Madam Kwan’s. 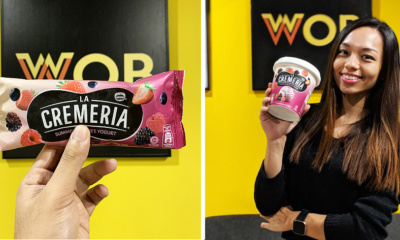 If you want to check out the full list of the 100 most popular food in the world, you can do so by clicking here. What are some other popular Malaysian cuisines that should have been on the list? Let us know in the comments section below!